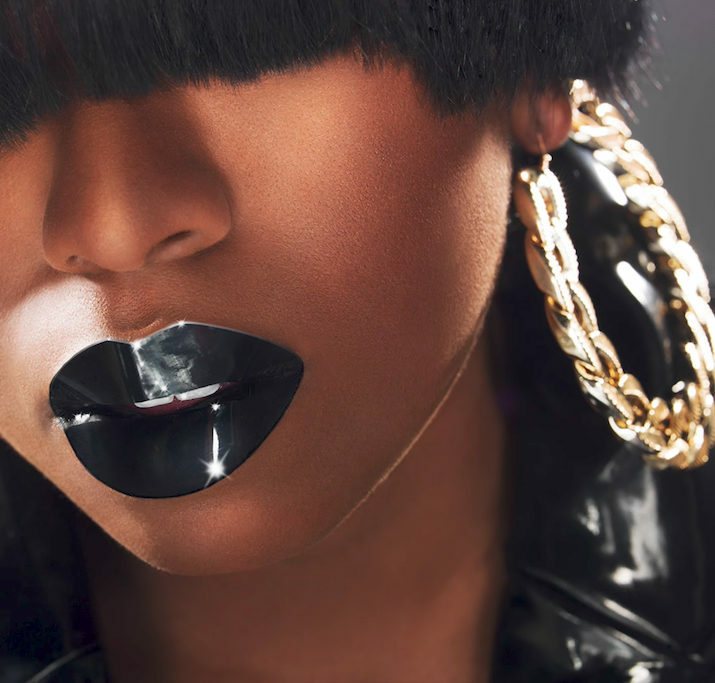 Legendary superstar Missy Elliot released a new remix for “I’m Better,” pulling up with a whole crew of fellow artists with equal tenure and sway. Lil Kim, Trina, and Eve are all legendary performers and I have flashbacks to the previous decade just hearing some of these names. The lyrical content of this track instructs us that although these artists may not be as prominent as they once were, they are still not to be trifled with. With a modern sound, “I’m Better” delivers a reminder as to why these artists hold the status they do. I personally prefer the sound of the songs these artists founded their legacy on, but it’s neat to see them keep with the trends and try their hand at the evolved sounds of today’s hip-hop. “I’m Better” originally debuted in January 2017, but the magnitude of this remix is too grand to ignore. Check out the track below and try to figure out which featured artist is best. There are no wrong answers except the one you’re thinking of.